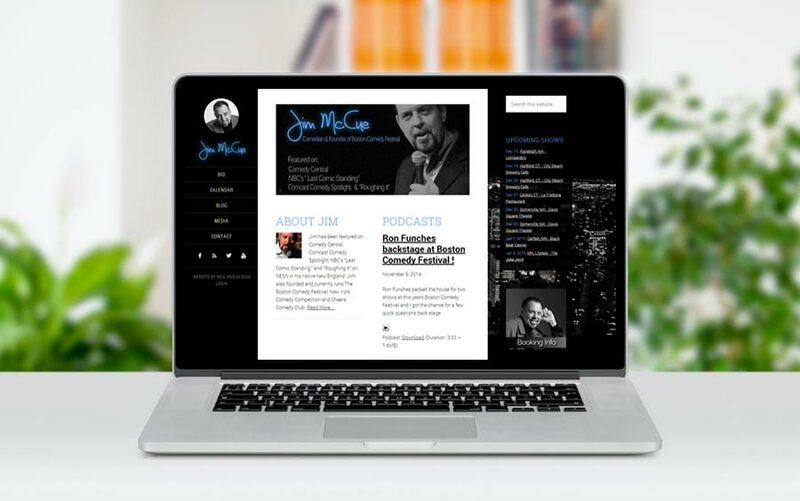 I just completed the redesign of Jim McCue’s website. This site has a TON of features both on screen, and behind the scenes! This site grasps onto social media marketing and RUNS with it! Auto Facebook updates, Auto twitter updates, A podcast feed, Google map integration to display the comics current location, and a “gigs calendar” for upcoming shows.. The list is endless! Check out one of Jim’s shows if he is in town!